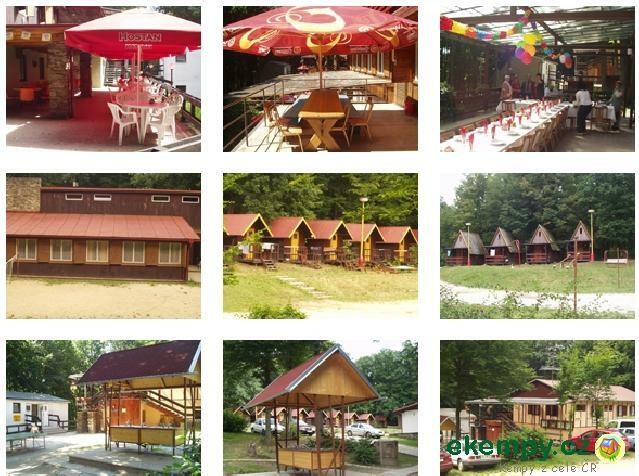 Chatová osada Slunečnice - Vranov, Znojmo | SUNFLOWER Bungalow is located in the most attractive part of Vranov da..
Pub in the village. Within about 40 seats, outdoor patio seats about 70. In the pub darts and board games. The settlement is situated about 100m from the lakeshore and approx. 150 meters from the shore grass suitable for swimming. Vranovská dam is an ideal place for summer recreation. It is popular with lovers of swimming, water sports and fishing. 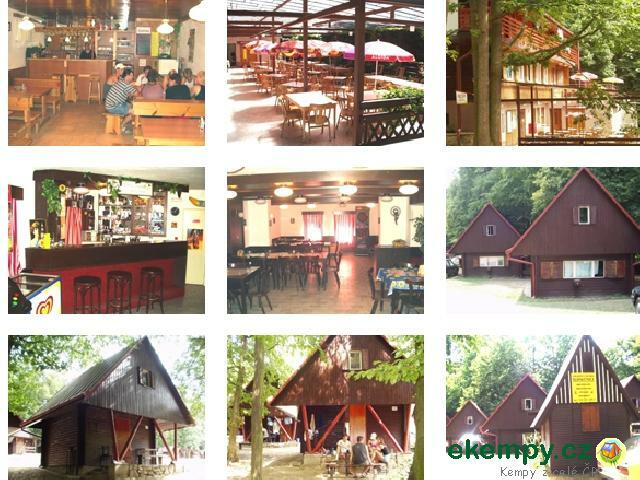 Hikers and bikers will appreciate the charming nooks trips Podyjí National Park and many historical monuments.